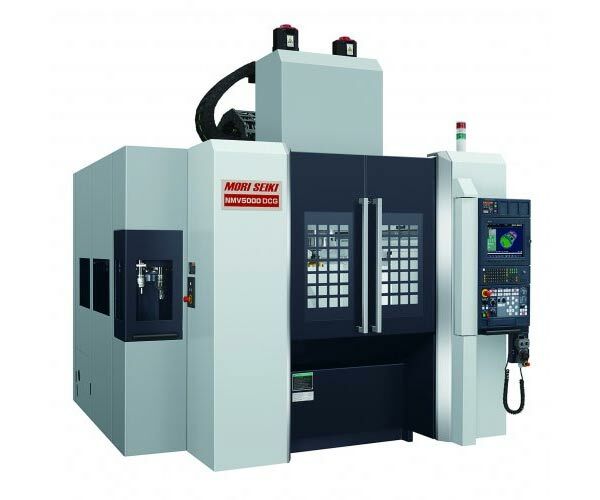 We were early adopters of 5 axis CNCs. Along the way we have developed a high proficiency in complex parts with difficult features and tight tolerances. Our Mori Seki NMV5000 delivers these results with ease in a fairly generous envelope(up to 10,648 cubic inches – roughly 22″ diameter by 22″ tall). 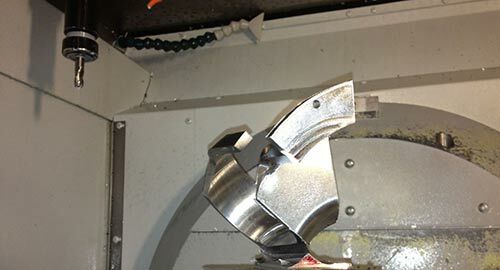 We employ both high feed and high speed milling techniques to achieve competitive material removal rates in hard to machine materials. Our machines have high pressure through tool coolant to aid with deep and/or difficult drilling and machining operations. 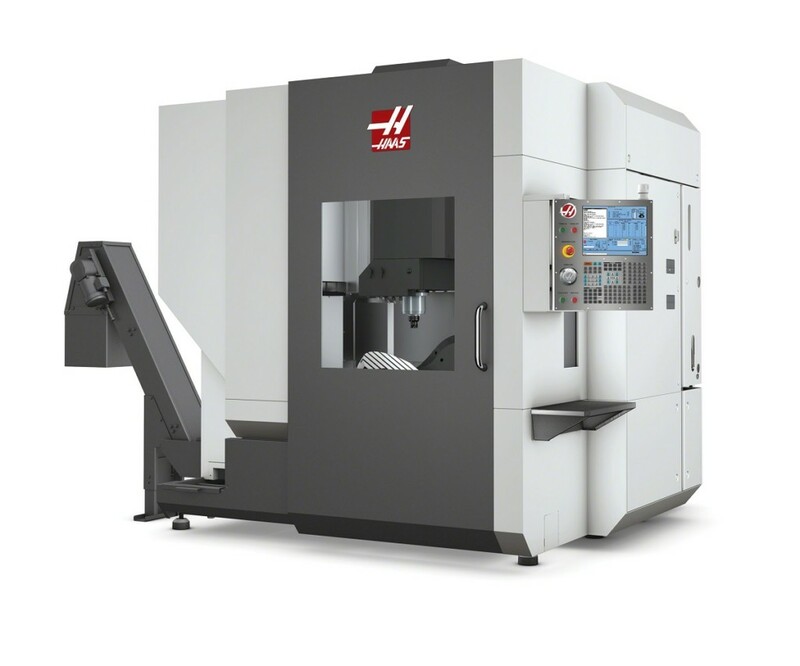 Our Haas UMC-750 enables quick and efficient 5 axis trimming of all metal types and excellent milling of non-ferrous metals. 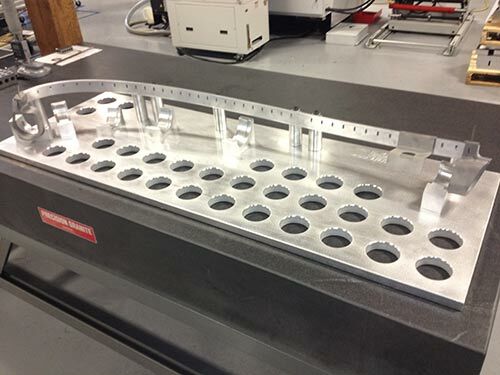 We achieve some of our lean capabilities using the Chick Tooling systems components. 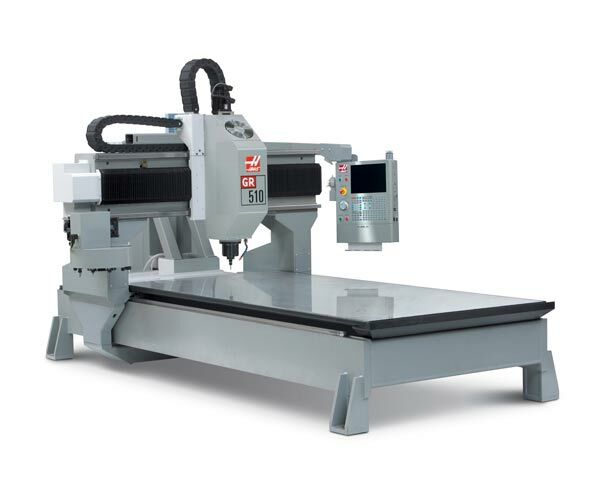 Mori Seiki, Haas, Bridgeport, and Thermwood are some of the equipment manufacturers we use.